Ann Arbor home buyers you are going to love this? “What will we love, Missy”? A new way to search for Ann Arbor area homes for sale. 1) Listing Pages is like Google+ in that you have your own private circle, where you can talk to anyone that you want involved in the home buying process, like me or your mom and dad, like me or your friends, like me or your lenders, like me or your significant other. Did I say me? 2) Listing Pages is like Facebook in that in your private circle we can talk about a house, ask questions about a house, set up a showing right from the house you want to see, bookmark your favorites, look at the location from different map types. 3) Listing pages shows you what homes are going under contract so you can hurry up and buy your home before it is gone. 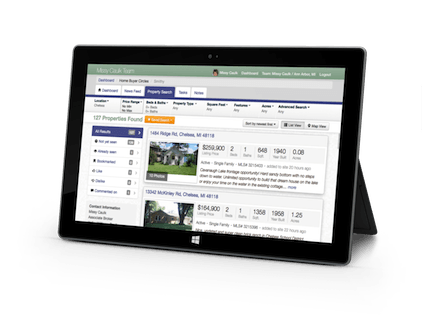 4) Listing pages is a communication tool, and a house search tool. 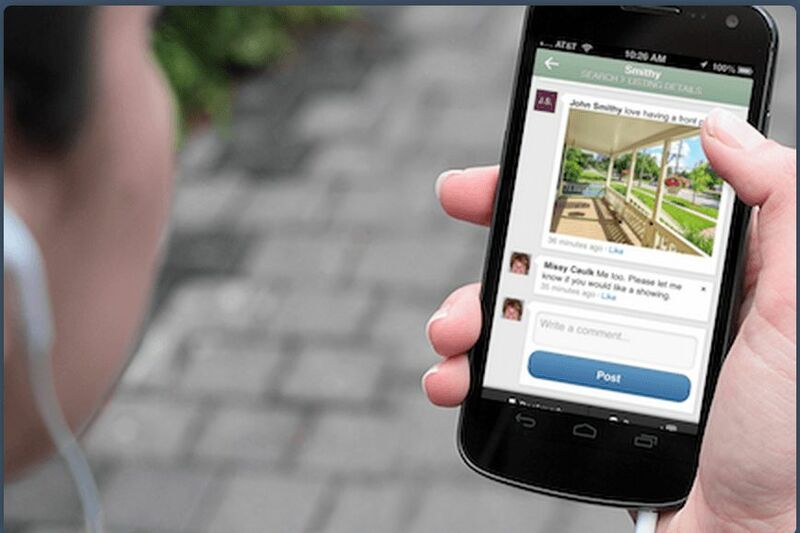 5) Listing pages is made for mobile and iPad’s right from the start. Look at the screen shots on Listing Pages. I am adding them to a private circle. I am saving a search for the price range their home is listed in. They are able to see which homes in their neighborhood,zip code, or elementary school are going under contract. My sellers know what their competition is and how many homes similar to theirs are going under contract. 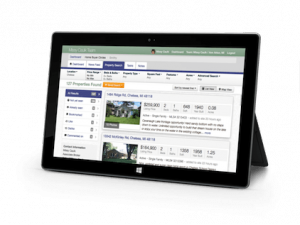 Log on and start your Ann Arbor Real Estate home search today!